As the Army moves to build a force that can take on a near-peer adversary, some of its most important — and immediate — initiatives start with the individual soldier. This includes a soldier’s ability to deploy — a fundamental requirement for a force that’s in demand across Europe, Asia and Africa, as well as in Iraq and Afghanistan — and the everyday mandatory training and minutiae required of soldiers and their commanders. 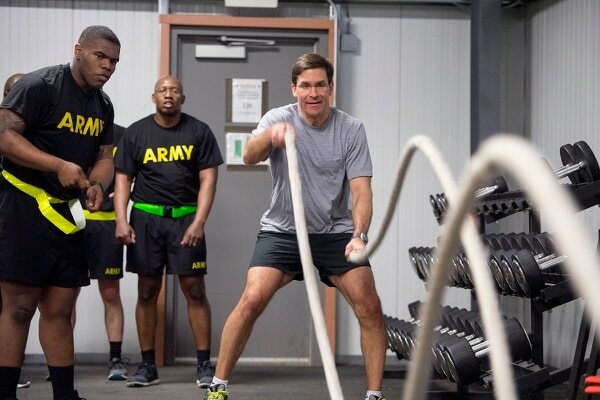 Senior Army leaders are working hard on these issues, Army Secretary Mark Esper told Army Times April 4, and the efforts are all part of a larger plan to build a force that’s prepared and equipped to fight future wars. But to get there, Esper said, the Army must overhaul its acquisitions process and develop its multidomain battle doctrine and propagate it into the Army’s schoolhouses. It also must get its personnel management system “to the next level” to better match soldiers with assignments to meet the Army’s needs, he said. By focusing on soldiers — and not just on vehicles and equipment — the Army hopes to better hone and train its most precious resource. To start, the Army is working to determine how it’ll carry out a new Defense Department policy that would separate troops who have been non-deployable for 12 months or longer. However, the Army also has quite a large number of non-deployable soldiers — including about 19,000 of them who are permanently unable to deploy because of a combat wound or severe illness, Esper said. 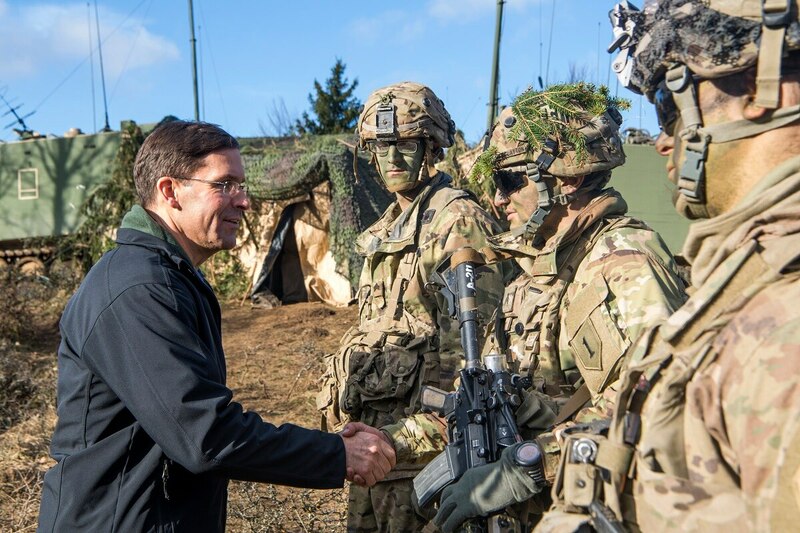 In addition to the 19,000 soldiers who are permanently non-deployable, the Army has about 50,000 soldiers who are temporarily non-deployable, Esper said. This includes soldiers who are missing a simple but required health care exam, or someone who sprained his ankle and is non-deployable until it heals. “We need to make better decisions in terms of individuals and think about how we deploy, because what we’re trying to do is train to be more deployable and build a culture of deployability,” he said. Streamlining mandatory training is another priority for senior Army leaders. Some training is required by law or the Pentagon, but the majority are imposed by the Army, Esper said. Esper said he hopes to soon release a list — round one, he said — of mandatory training the Army will either eliminate or reduce in frequency. Esper cited as an example National Guard units who have to complete about 40 days’ worth of mandatory training each year. Defense Secretary Jim Mattis has ordered a review of all the administrative and training requirements. In the near-term, Esper’s top three priorities are readiness, modernization and reform, he said. The Army continues to make “good progress” on readiness, thanks to the additional funding it received from Congress for 2018, he said. “We hope to build upon that in ’19, so readiness is on the upswing,” Esper said. This includes more combat training center rotations for soldiers and units, and moving soldiers from headquarters units and into operational units.